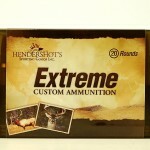 The 6.5-300 Weatherby is destined to be at the top of the heat when it comes to long range cartridges! 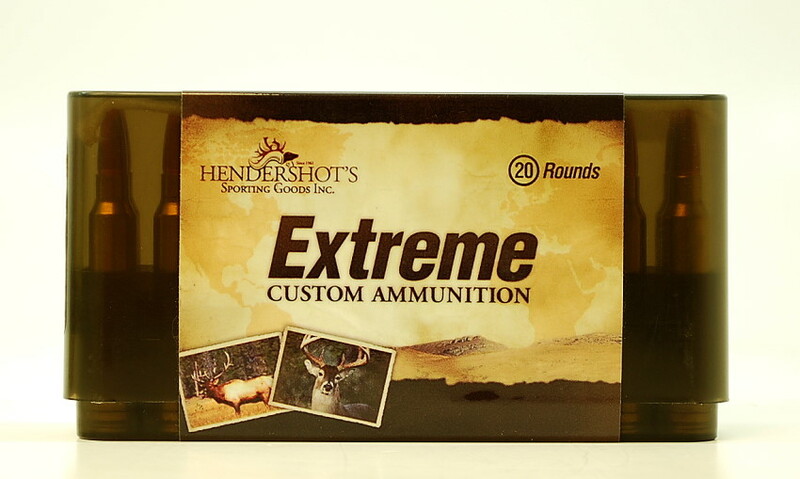 Hendershot’s is pleased to offer our “Extreme Custom Ammo” in 6.5-300 Weatherby…..
Barnes 120 TSX & Tipped TSX, 130gr TSX, 127gr LRX, Nosler 130gr & 140gr Accubond. More bullet offerings to come as we conduct further testing! We are more than happy to discuss bullet performance relating to our 6.5-300 Weatherby Magnum ammunition and bullet selection for your rifle. Please call us at (240) 347-4883 and we will be happy to speak with you!